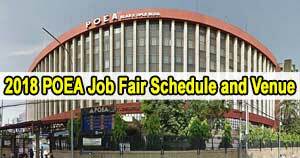 In this post you will find the list of Manpower and Recruitment agencies accredited by POEA that have Main branch and / or satellite offices in Cebu. The reason I am writing this post is to help Cebu skilled workers know the manpower agencies in their location that screen, process, and hire workers for clients in Middle East, Europe, Asia, United States, Japan, Australia, New Zealand, and other locations overseas. 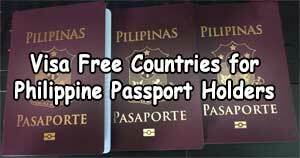 I am sure that Cebu has lots of skilled workers who aspire to improve their lives by working abroad. One of the problems they are facing is that manpower agencies in the Philippines are saturated in Luzon particularly in Metro Manila. Only few of these agencies have branch office in Cebu. Aspiring applicants from the Queen City of the South will be facing obstacles to travel to Manila by air just to submit their applications to agencies that offer jobs abroad relative to applicant’s work experience. 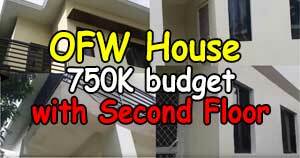 Assuming the applicant do not have relatives in Metro Manila, they should also need budget for board and lodging during their stay in NCR, not to mention their daily meal allowance. Good thing is that there are recruitment agencies that start to put up satellite offices in Cebu to get closer to their talented applicants in the island. 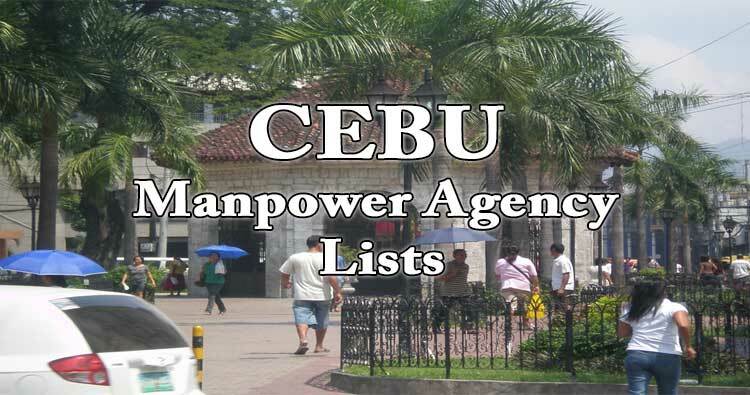 The list will show you names of the POEA Accredited Manpower agency , their head office addresses, telephone numbers, email address, official website, license status, license validity dates, and their Cebu branch offices. Agency Name: RICHELLE MANPOWER AGENCY CO.
Alright, since you already know the name of the agencies and respective office address, what you need to do next is you go to the official website of POEA (www.poea.gov.ph) to double check the information I have included here – be a responsible applicant. Using the website, you can also check their list of job openings that have available job orders. Determine which agency has available jobs openings relative to your work experience. Then apply to Cebu branch office of the agency. Apply directly and only to them. Note: this blog Mattscradle.com is NOT A MANPOWER AGENCY, and is NOT CONNECTED to featured manpower agencies.